The ultimate goal is to cover a sturdy furniture frame with a fabric that is durable, stain-resistant, and that will look good over time. First, think about the location of your room. The type of furniture material should always have a relationship to the room’s use, the type of traffic it will receive, and then the look desired. For example, a chair covered in silk, satin, or polished cotton is not a good choice for a den. The finish and delicate weave will spot, be difficult if not impossible to keep clean, and a lightweight fabric choice can’t hold up to frequent traffic, kids, or pets. It’s better to place these in a master bedroom or private sitting area. Consider the fabric’s weave. Hold a fabric sample and pull or stretch it. If it is thick, doesn’t move, and is tightly woven, you won’t be able to see through it. Rub tests are what the textile industry uses to classify fabrics into light, medium, and heavy use. A family room fabric, such as a densely woven chenille or wool blend, will be your best bet. Blends of natural fabric with synthetics are usually strong and the wearability is better. Furthermore, examine the raw edges for fraying or raveling—a balanced weave of similar yarns resists wear, shows less soil and prevents rips. Abrasion is a fabric’s nemesis. A fabric like brocade or damask, for example, is woven with long yarns, and the surface is subject to wear. However, fabrics with depth and pile, made up of cut loops with a backing, or tight ground cloth will be durable. 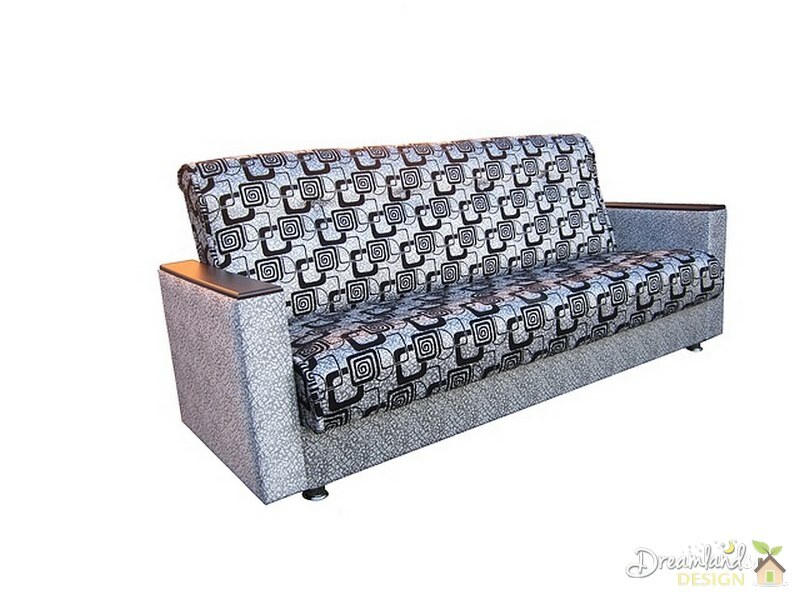 A fabric’s dimensional stability keeps the seat or arm cover areas from sagging or pulling. 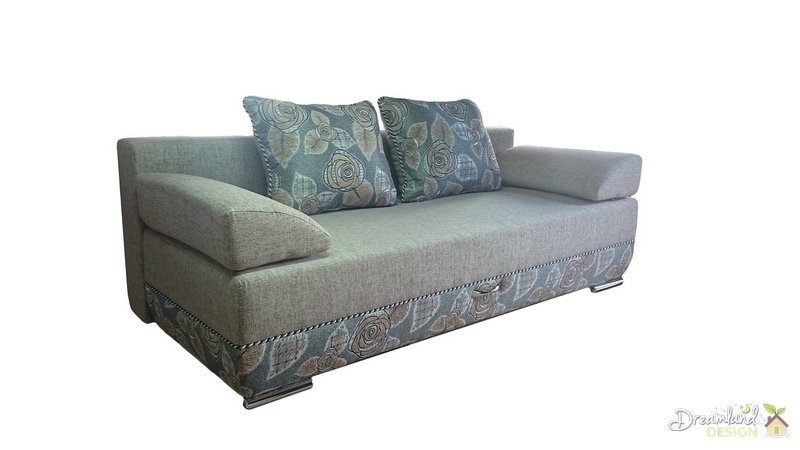 Check to see if the fabric has been treated with a stain-resistant finish. Popular brand names are Scotchgard®, Teflon, and Zepel®, and they may carry a warranty for wear and fire-retardant properties. Scratch the fabric sample. When the fabric is printed with pigment color all the way through, less color runs off. Ask the salesperson about the colorfastness of the fabric and whether it will change under sunlight, chemical reaction, or while cleaning. To test your own sample or swatch, take a clean white colored cotton cloth, add a cleaning agent, and test it against the fabric to see if the color is transferred. Patterned fabrics are a great consideration for busy families as they hide a host of food spills, dog hair, and the other detritus of life. Be realistic about your choices, an all-white room might seem the dream, but keeping it clean in an active household could be a nightmare instead. If you are dead-set on something white, try it in a small accent piece that can be recovered or slip-covered. Note: Location, location, location. For an overly sunny room, consider an outdoor-type fabric such as Sunbrella, a solution dyed acrylic, which is a carefree steadfast option to resist fading. COM stands for “Customer’s Own Material.” Good furniture stores almost always offer the option of selecting your own fabrics that may coordinate with the furnishings you already have in your home. Note that COM is a more expensive route as the manufacturer doesn’t give you a break for not using their fabric. It’s the price you pay for getting exactly what you want. Quality is not always equated to price. Read the labels, hang tags, or any information printed on the selvage (the uncolored woven edge,) and ask questions about the fabric’s performance over time. Ask to take fabric swatches home to test them and live with the color or pattern for a while against your room scheme. 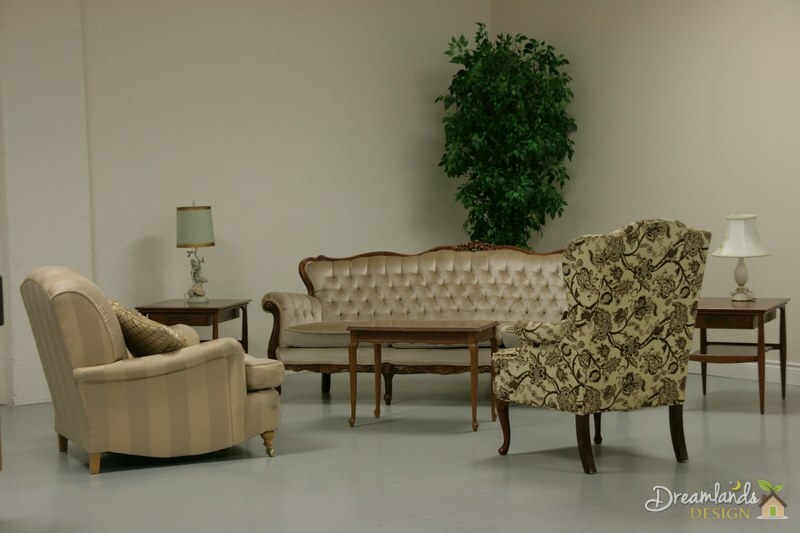 By seeing the fabric in the correct light, the type of furniture materials you choose will become all that more evident. A little extra time researching now may be your best advisor.